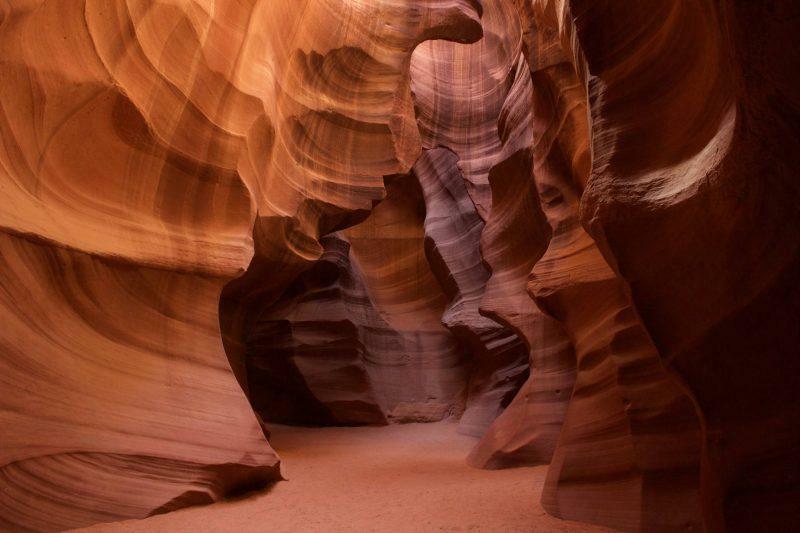 Antelope Canyon is one of the most picturesque locations in the world. With sweeping curves, sunbeams and sand showers, it looks like something out of a daydream. 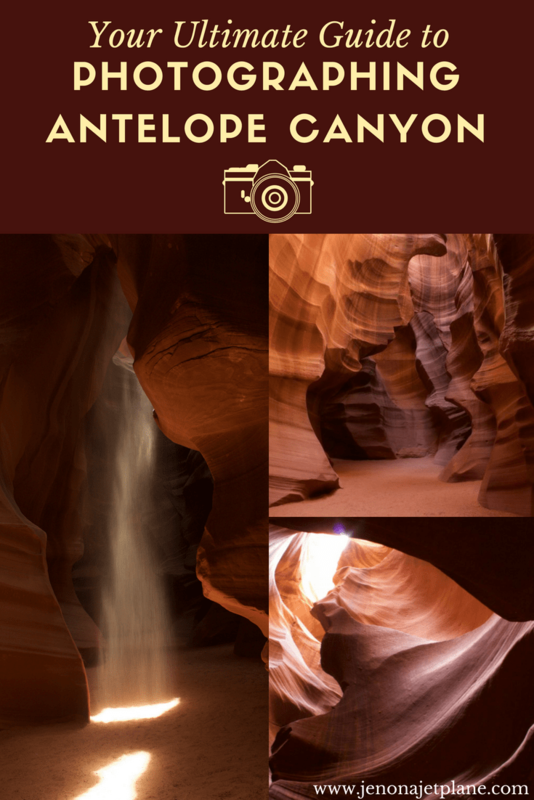 Photographing Antelope Canyon is a goal for photographers both budding and seasoned. Located in Lake Powell Tribal Park in Page, Arizona, you can only access this Navajo site with a designated guide. 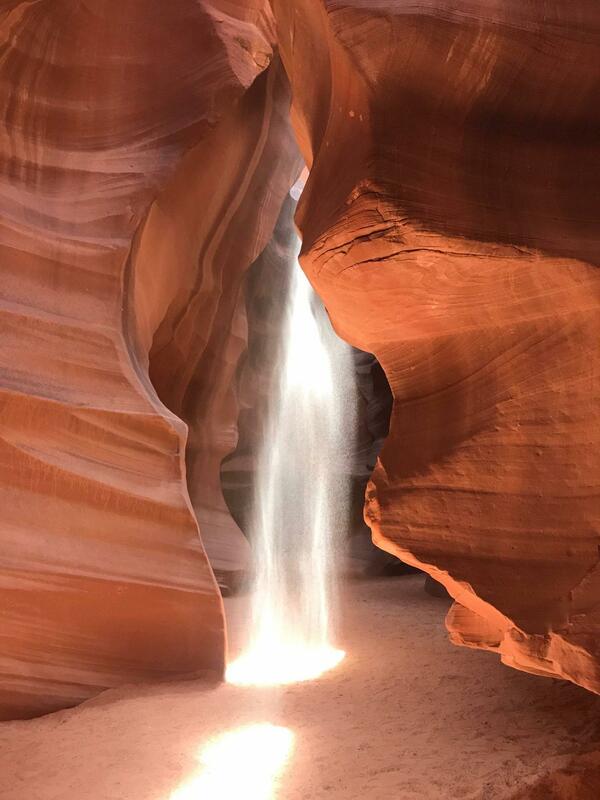 There are two canyons, Upper and Lower Antelope Canyons, but the photo tours and coveted sunbeam shots are only available at Upper Antelope Canyon. Those with a passion for photography should opt to take a photo tour. While more expensive, you’re guaranteed great shots. Most tour attendees are serious photographers that are looking to sell their photos and make multiple visits to capture different lighting. 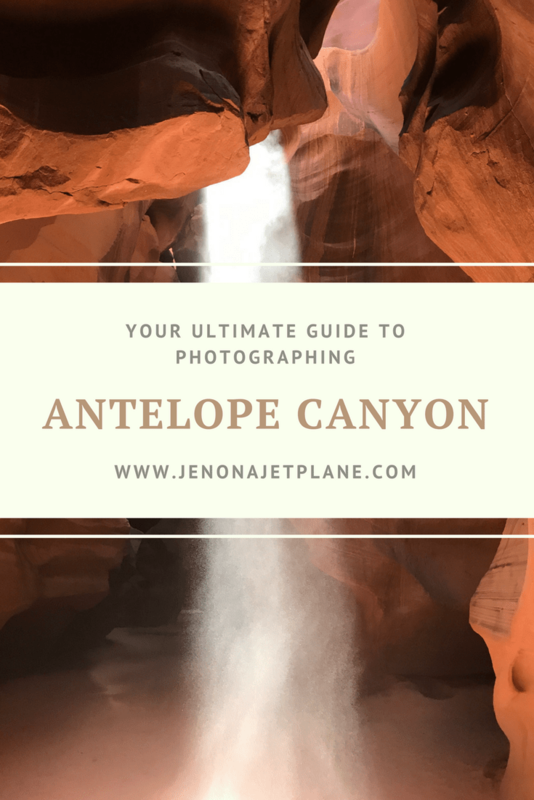 If you’re heading to Page with a camera in hand, here are some things you need to know to ensure success in photographing Antelope Canyon. 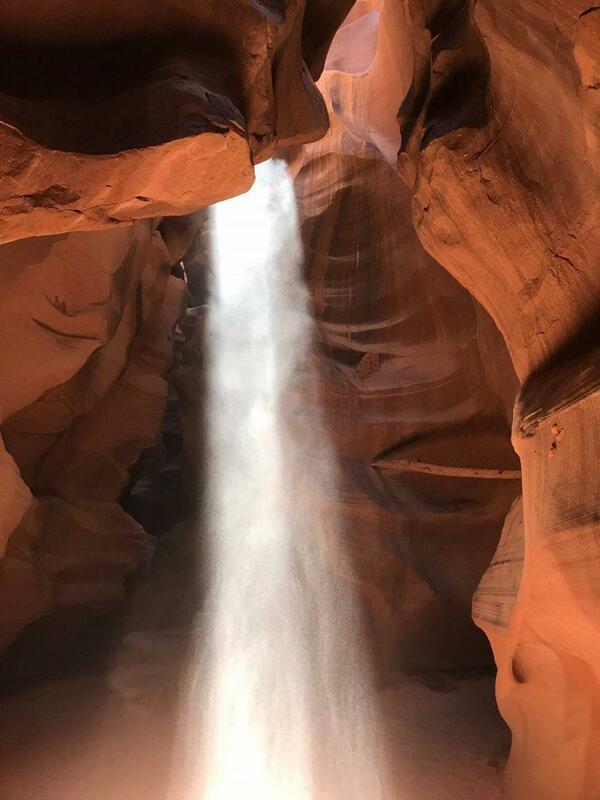 The unforgettable moment in Antelope Canyon is when you see sunbeams shine in through the slot canyon for the first time. This occurs between 11am and 1pm in the spring and summer months. If you’re going in March, make sure you go after the spring equinox. Otherwise, the sun does not rise high enough to shine in to the Canyon. If you are able to, reserve a 10:30am photo tour, ensuring that you’re in place for optimal light. 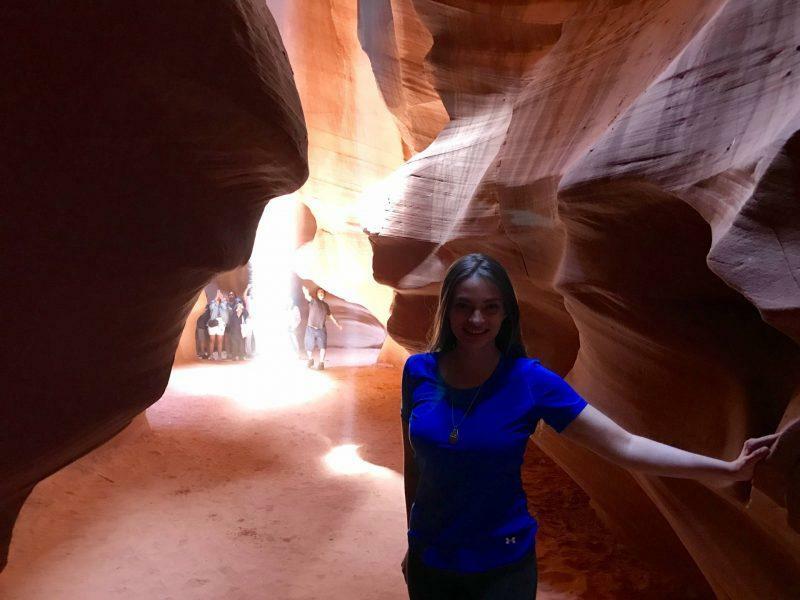 Those hoping to see lower Antelope Canyon in the same day should schedule their visit for after Upper Antelope Canyon, not before, since you’ll be able to enjoy Lower Antelope Canyon regardless of the time of day. 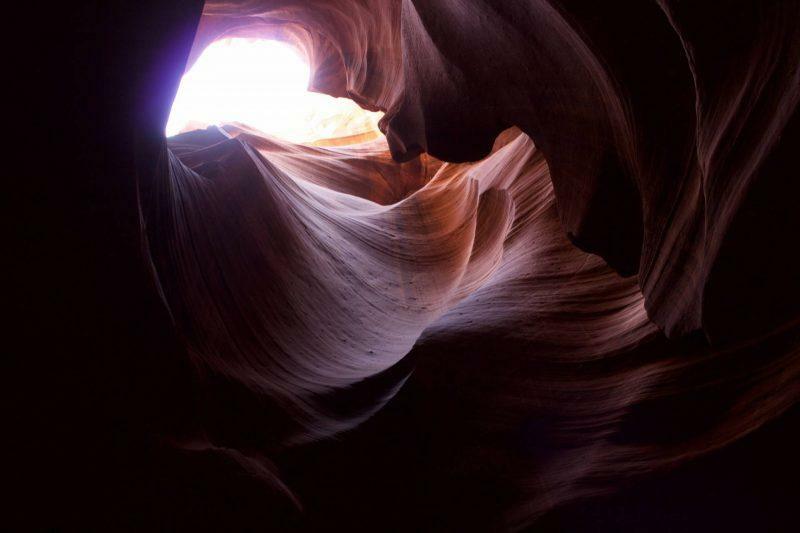 There are several different photo tour operators that take you in and around Upper Antelope Canyon. I went with Adventurous Antelope Canyon Photo Tours and the experience was $130 for two hours, which includes a half hour of transportation and an hour and a half in the canyon. I booked online and chose this company ultimately because of the reviews. I read that they assisted photographers with camera settings and, being new to the photography game, that was worth a little extra for me. You’re not allowed to use flash and have to utilize the manual setting to get the best shots. This requires playing with the aperture and exposure settings so it’s best to have an expert on board to help. Note that your mobile device can take great photos as you’re walking, or if you choose to go on a regular walking tour. The guides take pictures all day and know the best spots. In addition to your photo tour cost, you also have to pay an $8 entry fee for Lake Powell Tribal Park. To participate in a photo tour you need, at a bare minimum, a tripod and DSLR camera. You’ll also want to bring a rain sleeve or ziploc bag of some sort to protect your camera while moving around inside the canyon since it’s really dusty. Personal bags and purses are not allowed in the canyon so you’ll have to bring your camera already mounted on your tripod. You’re allowed to bring water but no other food or beverage is permitted. There are no trash cans so please don’t litter. Also, bring a tip for your guides since they go above and beyond to make sure you have a great experience. While it isn’t recommended that you change lenses in the canyon because of the dust I mentioned, you should have a device ready to clean your camera if necessary. Some had lens wipes, others had a rubber squeeze air blower. Chances are you’ll need to use (or borrow) at least one of the two. If you plan on selling your photos or posting them online on a blog, you need to get a photo permit directly from Navajo Parks Management. It’s $50 ahead of time and you have to pay by mailing in cash or a money order. If it’s later discovered you sold a photo or otherwise profited without acquiring the proper permit first, it’s $200 to purchase a permit retroactively. I had luck corresponding with Shaina Begay, Office Assistant at the park, and received my permit within a week of mailing in payment. The phone number is 928-698-2808. The best part of a photo tour is that you pay to keep people out of your pictures. As photographers, you get top priority for the best shots. You set up in two rows, with long and short tripods, and when the time comes for that perfect sunbeam shot you get two minutes to capture it, during which all other tour groups are held back so that you can get empty pictures of the canyon. Be prepared to move your tripod at a minute’s notice, that’s why you go in with it already mounted. Also, you may have a passerby or two trying to take shots over your shoulder–just tell your guide and they’ll take care of it. It can be a tense atmosphere with so many people invested in getting money-making or award winning pictures. Try to go in with a positive and flexible attitude. There will be plenty of time for you to get every picture, so don’t worry about missing out if you’re broken into groups. Beware falling sand, as the guides usually throw it in the air so you can catch the particles glimmering in the sunlight on their way down. The biggest pro to the photo tour, as mentioned, is having the ability to take shots of the canyon undisturbed. The downside is that, if you’re looking for photos that include you, this is not the right tour. This is more for landscape and scenery shots rather than portraits. Also, given the popularity of the site, it can feel crowded. 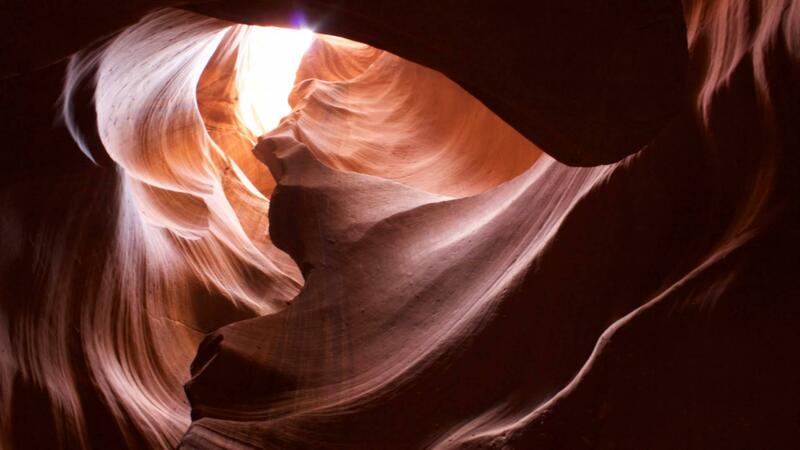 Many guests actually prefer to visit Lower Antelope Canyon for a more relaxed visit. I hope this post is helpful to you. Photographing Antelope Canyon is an experience unlike any other and definitely worth your time and the investment in materials. If you have any questions, feel free to drop them below. Wow, sounds like an intense photo tour! But what an amazing experience to be able to get such great photos of such a gorgeous place. 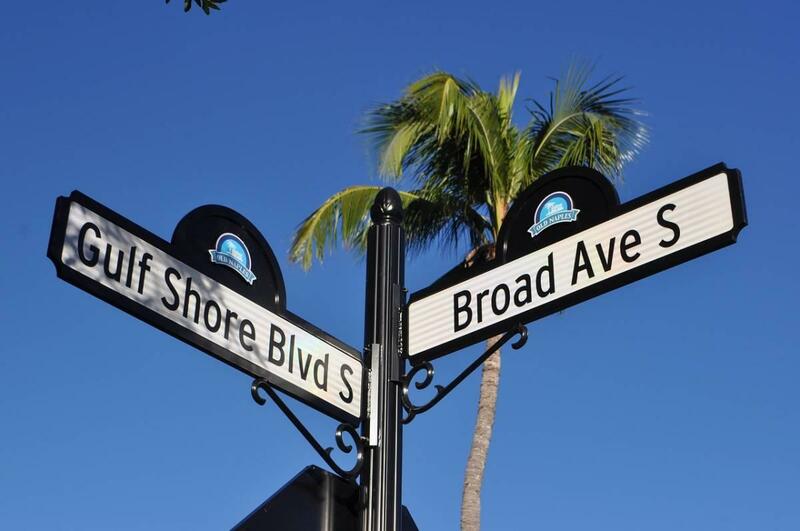 Great tips about exactly when to go to make sure you see the right light! Thank you Ali! It really was haha, it may have just been because it was my first one but I definitely felt the pressure. The sunbeams were the tough part to capture but worth the effort! Your photos are incredible! I actually didn’t realize it was so dusty and sandy in there – ahhh! That would make me nervous for my camera. So cool that there are tours specifically designed for photography. We’ve always wanted to go here and that would be exactly the kind of useful tour I’d love to book! I was incredibly nervous, especially because for a second my focus wasn’t working so I thought I messed something up. But everyone was really nice about calling out sand showers in warning (like how golfers yell “four!”) and shared their cleaning equipment. You would love it! Wow these photos are amazing! I’m going in may and cannot wait!! You got some great shot! Thanks for the iPhone tip too!! Did you get a lot of sand on your camera? No problem! That’s a tip straight from the guide, really helped bring out the warm colors during the day at the Upper Antelope Canyon, there are cooler colors in Lower Antelope Canyon so don’t use the filter there necessarily. And thankfully my bag was protected by a haphazard ziploc bag, super professional I know! 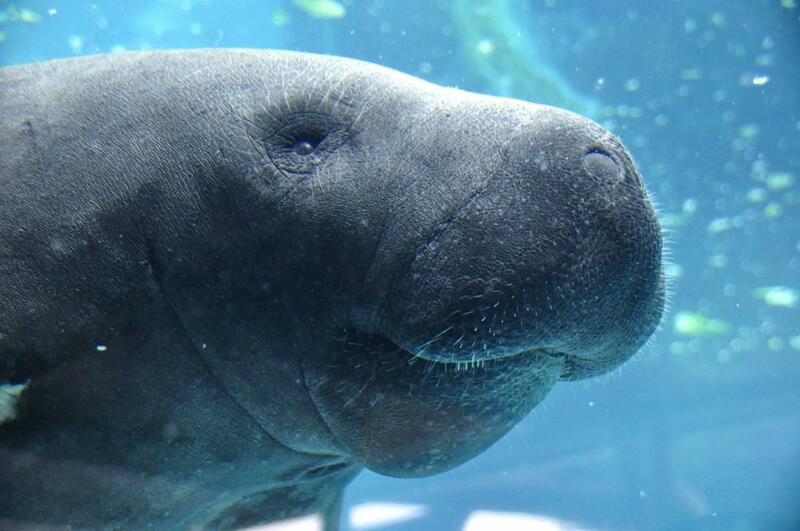 So cool and so happy to hear that I am not the only amateur photographer. I would totally sign up for the photo tour because I would need all the help I can get to get great shots. Thanks for a lovely post. Really appreciate it. Hahaha I literally set up my tripod and then just looked at the guide like, “erm, miss, what now? ?” Lol once they said I had to shoot in manual all hope was lost! Erm, I was wondering if it’s possible to visit without a tour at all? Also, you talked about the best time to visit, but even during that time, when is it less crowded? Unfortunately not, since it’s on Navajo land you have to take a tour to access the site, and pay $8 for admission fee to Lake Powell Tribal Park in addition to your tour price. It is less crowded in the fringe hours, so 9:30-11:30am and 1pm-3pm. Beautiful to visit at any time of day, and thank you so much! Thanks for the tips! I think I will go with a photo touring option as well since my husband is not that keen on hiking. Not a lot of hiking involved for Upper or Lower Antelope Canyon. Since you have to go with a guide they pretty much drive you to the entry point. You and your husband would enjoy either tour! That sounds super intense! What length lens did you use (or what distance were you using most often if you had a zoom)? This place is definitely on my photographer bucket list! I used the standard kit lens (18-55mm) because my budget didn’t allow for a wide angle lens purchase before the trip unfortunately. But even with the basic equipment, the place does the hard work for you, definitely worth a trip! Great post really useful. I love photography so this is on my list. Didn’t know you could even book photo tours. If you’re a photographer you would definitely find it useful! It’s a longer tour and they help you get the perfect photo setting, you won’t leave disappointed! What a great photo tour, but would it be possible to visit it without a tour? Sometimes people are so distracting during photo tours. Your images are absolutely beautiful! Thanks for the tips. Incredible photos – well worth it. I’ve never really considered a photography tour but this would make me think again. It’s really interesting to read about the work that goes into shots like these. Particularly the guide throwing sand – love that. Also, your post-processing session must have been pretty epic! So true Steph! It was an entire production haha but the end results are timeless shots I can display around the house so I gotta agree, well worth it! Great tips. I did not know that you needed a permit to put up pics. That’s interesting and something that is often overlooked. Definitely! And there are some steep penalties for buying after the fact. I like to be respectful and pay all fees up front, especially on Native American territory. Glad you enjoyed the post! I never had a photo tour but it looks like the best idea in places so unique! The pics are insane, amazing, it feels like the Antelope Canyon has a life of its own. I agree, it’s such a humbling and naturally beautiful spot! I don’t think I have ever been somewhere where you have to pay extra to take photos. But the photo tour does sound worth it! I LOVE your images where the sand is lit up by the sunlight. It all looks fun! They are responsible for the sand throwing haha it can get a little messy in there but the pictures are to die for! This is absolutely on my bucket list, thank you for the tips and incredible photos! My pleasure Amber, I hope you get to experience it soon! Great tips! How in the world did you get clear photos with no one in them? When I was there, it was a crowded madhouse and people were every where. The photo tour cleared everyone out for us! That’s basically what you pay for haha, worth it! Wow, I had no idea it was so strictly regulated to take photos of the canyon! I love all the tips about how to keep your camera save from the sand – that’s so useful, even for other locations! Thanks for sharing! 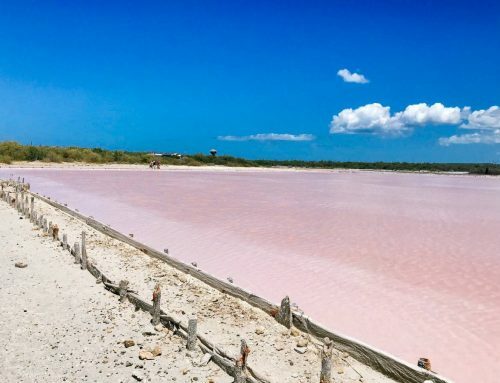 Me and my wife are going next month, super excited, but we center our photography around capturing ourselves in beautiful landscapes, and it seems like the photo tours here discourage this. Did your tour allow participants to photograph themselves in the light beams? Also, do you have any tips on gear or settings for capturing portraits inside the canyon? On the photography tour of Upper Antelope Canyon specifically yes, people in the shots are discouraged because it’s geared more towards photographers who want to capture and sell landscape photos. I had a friend go on a regular tour with the same company however and she got some great photos of herself in the beams, captured by the tour guide. Great article, thanks for sharing! Is a DSLR obligated for the photo tour or can you have a system camera with fixed lense as well on the tripod? When you go as a couple, are you both obligated to have such a big camera or is 1 just ok? I’m into photography but my boyfriend isn’t, so would that mean we’d have to take separate tours? They say you need a DSLR but as long as you have a professional looking camera with a tripod you should be alright. I’ve also seen people head in as a couple, that should be fine as well. I took a separate tour from my friend and she actually got great photos with her in them (not allowed on the photography tour) so it’s up to you. Have a great time! I’m considering an October visit to Antelope Canyon. I found your website by searching for the best time of day. I noted your comment about visiting after the Spring Vernal Eqinox due to the sun’s angle. Using SunSurveyor, an app on my iPad, I entered Upper Antelope Canyon’s coordinates and set the date to March 20, this Spring’s Equinox. On that day, the highest angle the sun reaches is 53.1 degrees above the horizon. Changing the date to October 15, when I had planned to visit, the highest angle of the sun is only 44.5 degrees. I was planning these dates to coordinate with another photo op. Would you suggest I go at a different time of year? By mid-October the sunbeams won’t hit the floor so if that’s the shot you’re hoping to get, you’ll want to reschedule. You can still see beams and it’ll be illuminated inside the slot canyon, especially during the prime hours of 11am-1pm. If you just want to visit to have the experience it’s worth going any time of year. 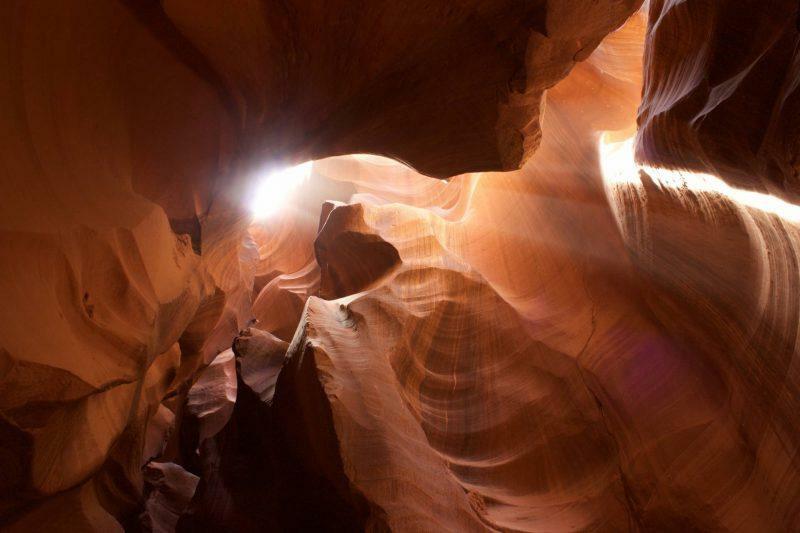 Lower Antelope Canyon is also stunning for pictures, it’s just not the money shot of the sunbeams coming in from above.